Creating musical works that convey the emotions, feelings, and settings of the world around one's self is something that Stev has been doing for years as a video game composer. Unlike video games which convey a story through the use of video, sounds and music, to develop a story using only music is a task unto itself. Stev used his knowledge of electronic music to create a thematic project that would destroy all boundaries between the realms of techno-pop, new wave, dance, and trance music. 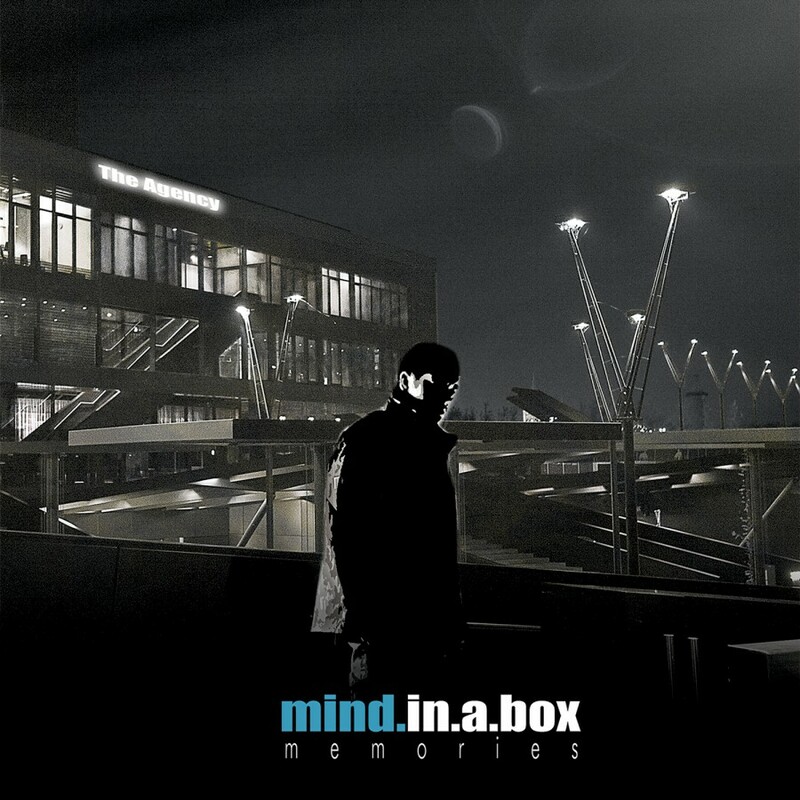 He called this project Mind.In.A.Box. 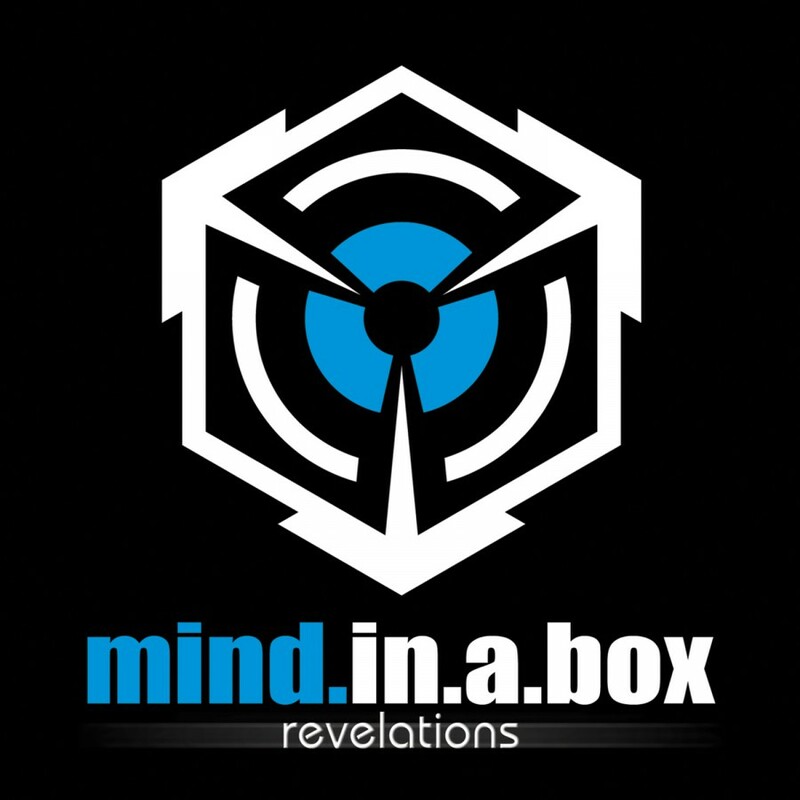 Mind.In.A.Box is a metaphor for everything that prevents our minds from truly being free. His conceptual debut, Lost Alone, is a collection of stories where the common theme is the fundamental aloneness of human beings, which most of us try to overcome with the help of like-minded individuals. Finding and staying close to these people is one of the major goals in life, but the protagonists of the Lost Alone stories have a difficult time coping with their aloneness and finding the ones they are looking for. They find themselves caught in a world of increasing selfishness. Some of them feel alone because they have recently been left by a loved one, others are on their own simply because of their egotistical behavior and inability to give up unconditional control in order to be able to share their life with others. The protagonists are at different stages in their search, some of them near despair, some of them quite confident that they will succeed, some not even aware of their quest. All songs have multiple interpretations, partly because this of course cannot be avoided, especially when there isn't enough time to spell out everything in detail, but also because they are intended as such and listeners should always be allowed to build up their own personal image of the world or story that is described. 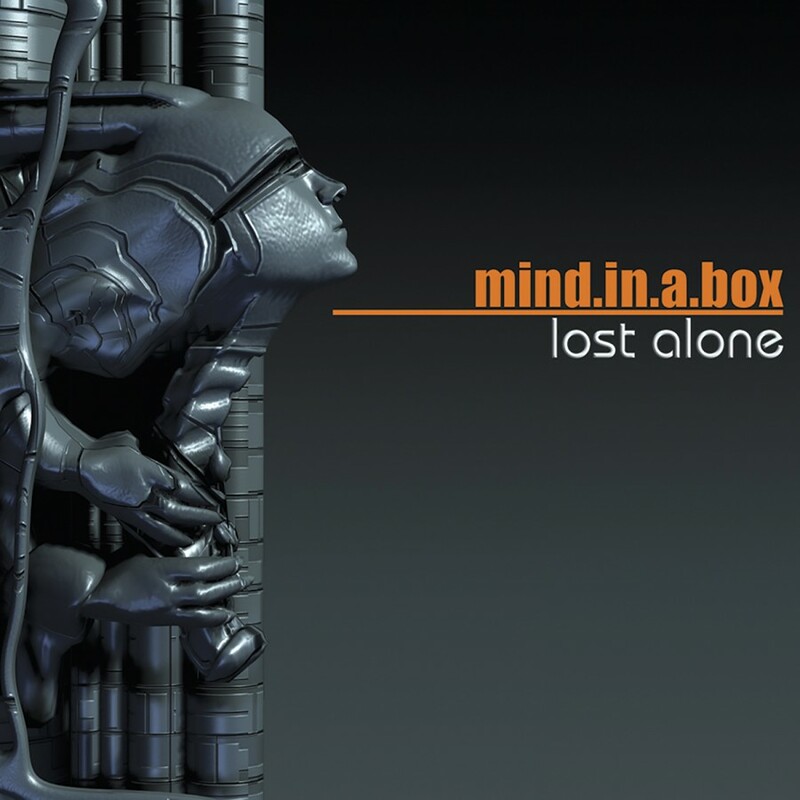 Seldom does a newcomer offer a debut album as impressive as Mind.In.A.Box did with 2004s magnificent, genre-bending Lost Alone. In April 2005 the import single Certainty created a brilliant transition from their Lost Alone sound to the new sound of the follow-up album Dreamweb. For that album, they once again managed to condense their indescribable creative potential into a cohesive aural excursion and the results are just as difficult to categorize. Dreamwebs techno, EBM, and trance styles are all bound together effortlessly and continue down the path that impressed so many people. 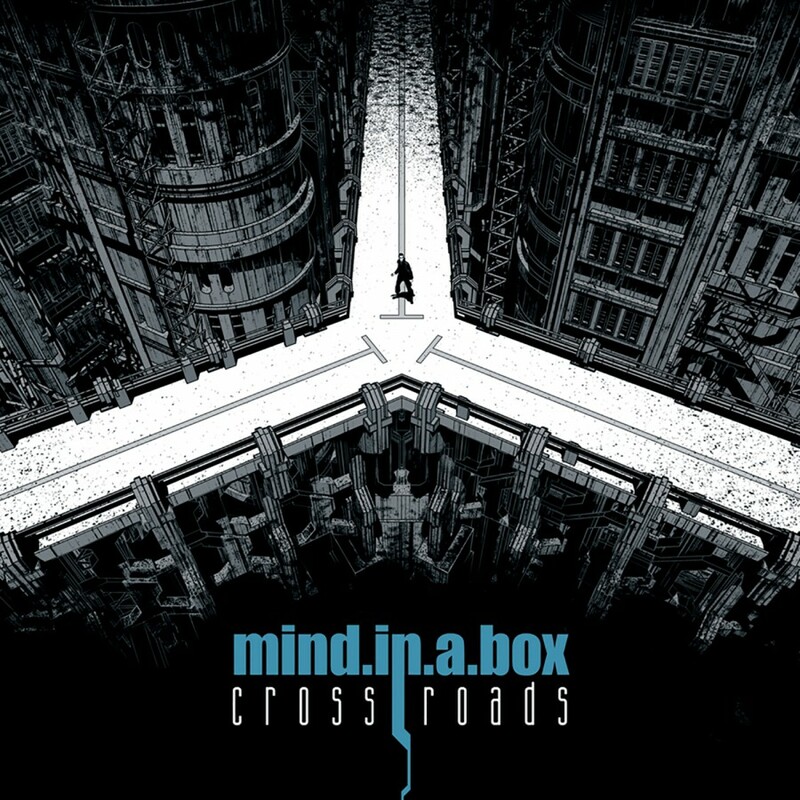 In September 2007, Metropolis Records released Crossroads. 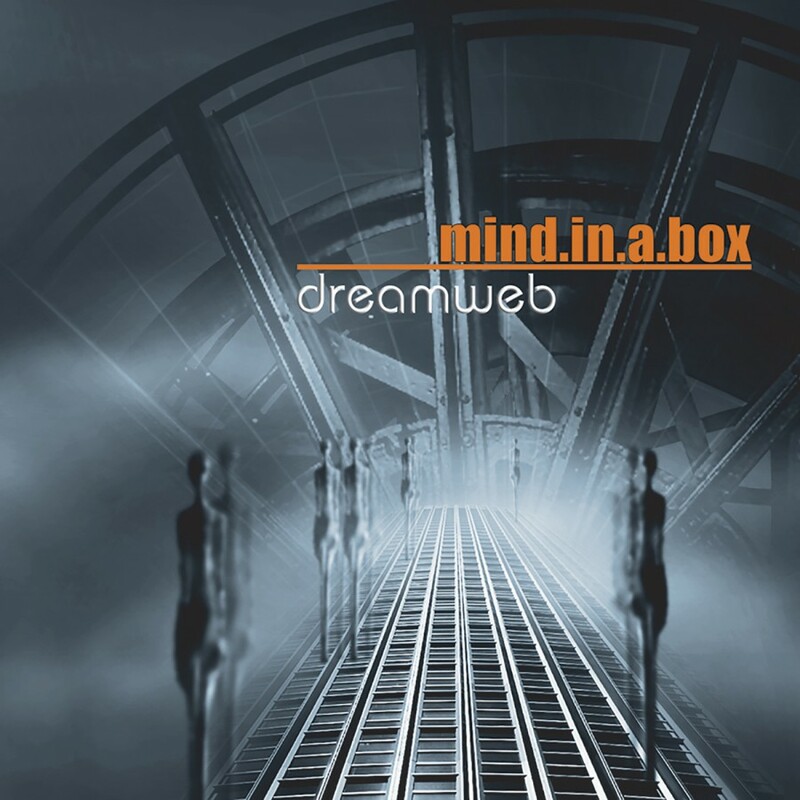 The album resumed the story and themes explored in Dreamweb and expanded upon them. 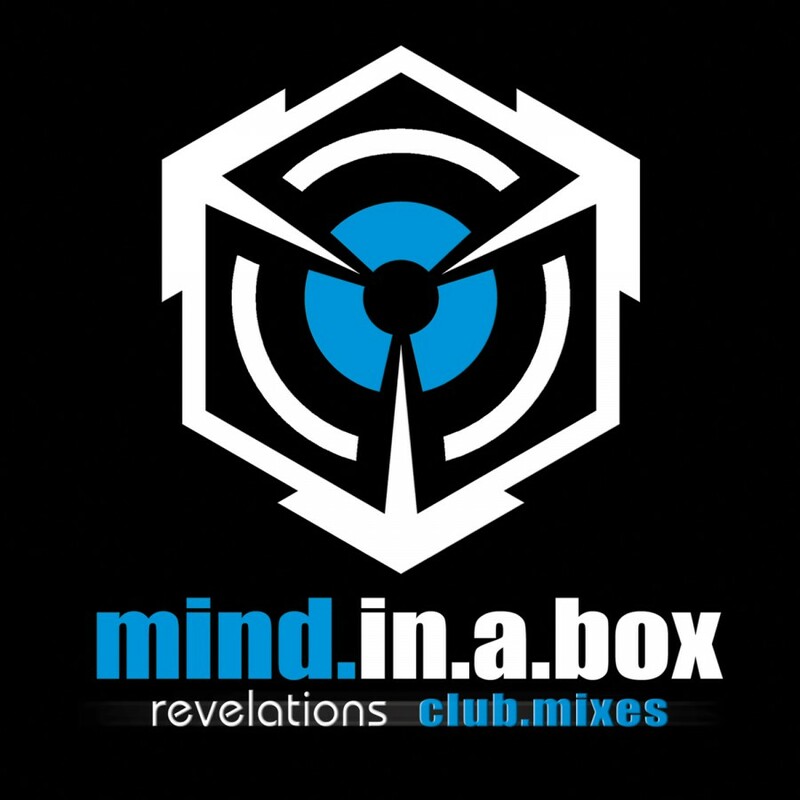 With the dense, complex electronics MIAB is known for, they masterfully created moods and atmospheres and fused them with highly danceable tracks to create a 65 minute musical journey. To compliment the music, Crossroads included a 24 page booklet containing a short story, lyrics, and a code to unlock bonus content on their website. 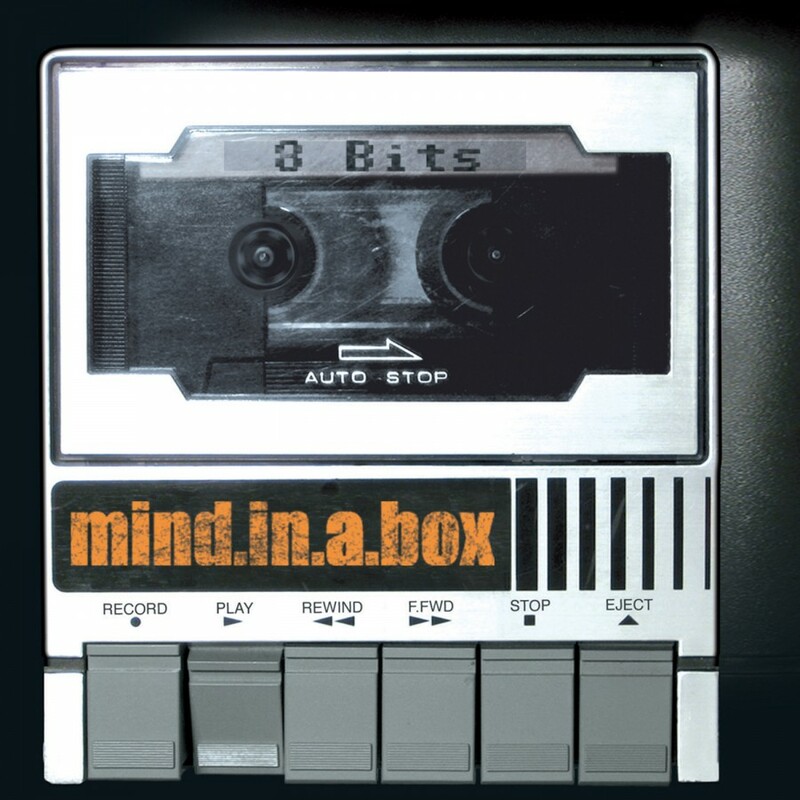 Mind.In.A.Boxs previous three albums garnered them a lot of respect with fans and critics alike with their hard to categorize style of electronic music. For 2010, their newest album, R.E.T.R.O., takes a slightly different approach to their songwriting. An homage to the era of the Commodore 64 and 1980s video games, the album even includes a few cover versions of cult classics  all done in MIABs signature style. However, do not take these adaptations lightly. This is not just another cut and paste cover album. 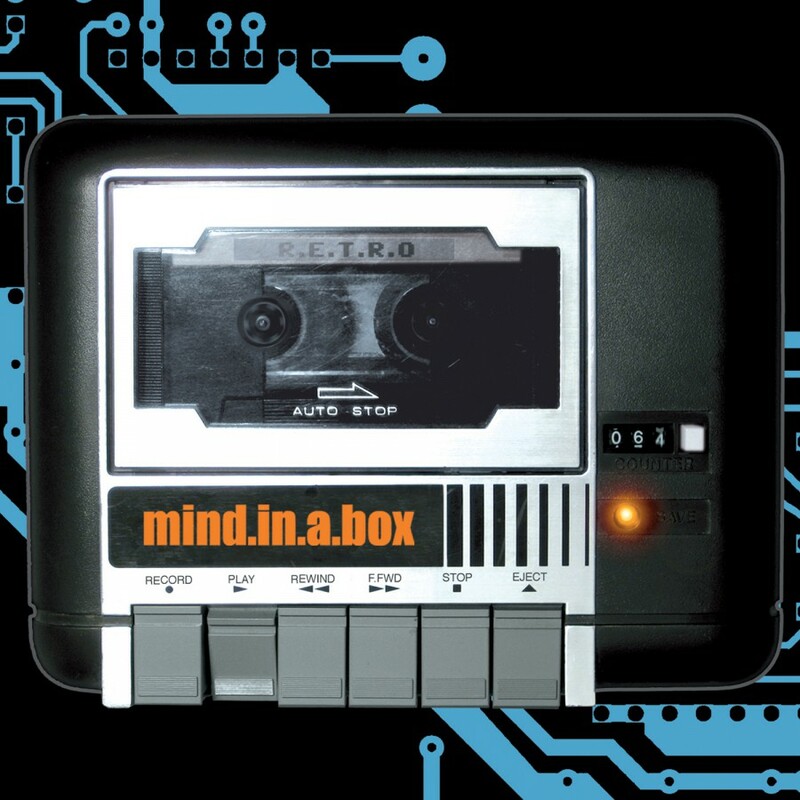 This is Mind.In.A.Box re-inventing the past for an advanced future.